The Canon EF 24mm f/2.8 IS USM lens is the ideal entry focal length into the world of ultra wide-angle photography. 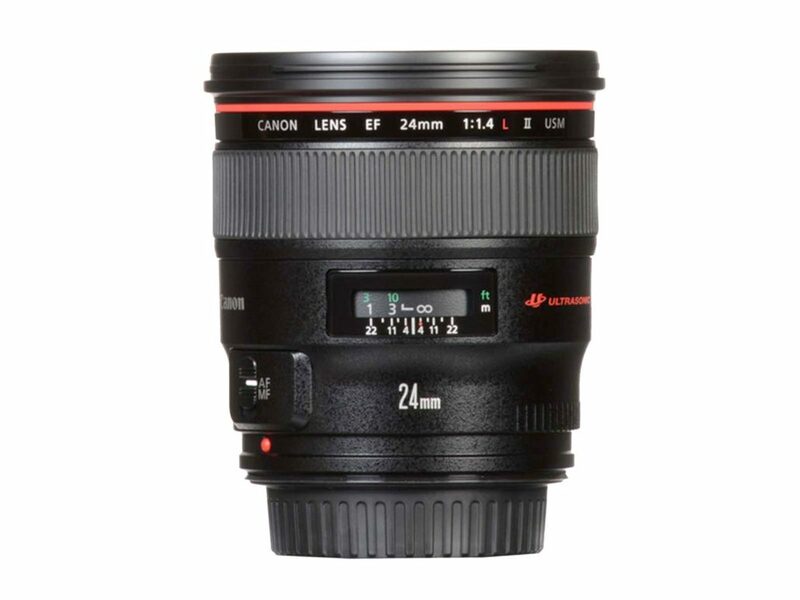 A compact, fixed focal length 24mm lens equipped with Canon’s Optical Image Stabilizer technology that offers up to four stops of shake correction along with a ring-type USM and advanced CPU with optimized AF algorithms for fast auto focusing. 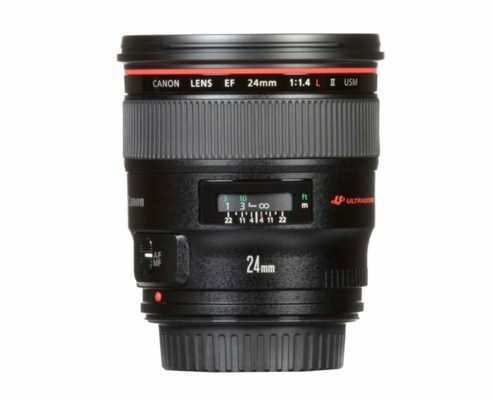 Full-time manual focus feature is available for manual focusing even while in AF mode while a minimum focusing distance of 0.66 ft (0.20m) offers dramatic wide-angle images. 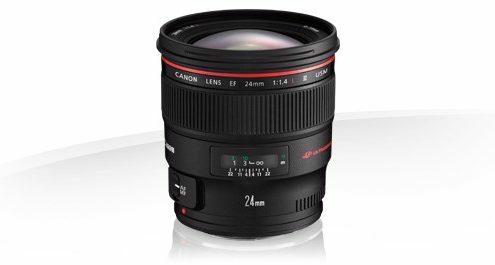 Aspherical lens elements help improve image quality on the periphery while a 7-blade circular aperture diaphragm delivers beautiful, soft backgrounds. Lens coatings are also used to help minimize ghosting and flares. Offering spectacular image quality, silent and smooth operation in a compact body, it’s the ideal lens for capturing both stills and video.